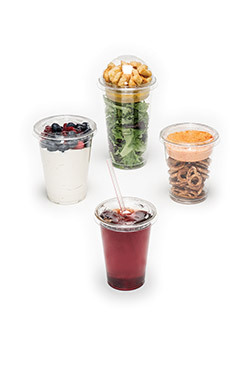 No matter what part of the food service industry you are in, Genpak has you covered when it comes to food containers and packaging. 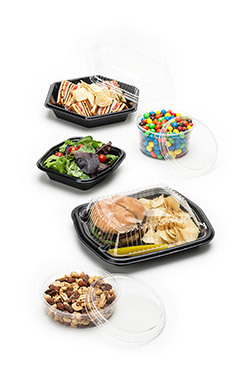 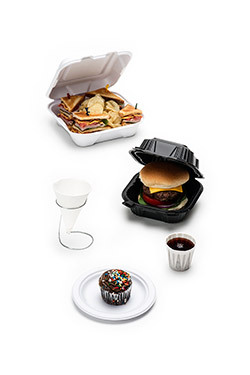 From plastic plates and dinnerware and paper cone cups to microwave safe containers, to go containers, catering supplies and compostable products, we produce some of the best containers, packaging and dinnerware items you'll ever need. 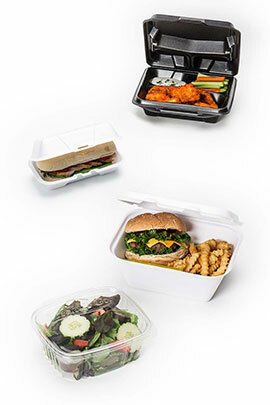 You may also want to take a look at one of the high performance lines that we offer. 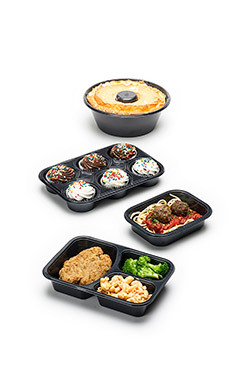 The oven ready bakery trays and food trays seamlessly go from the freezer to the oven to the customer's home. 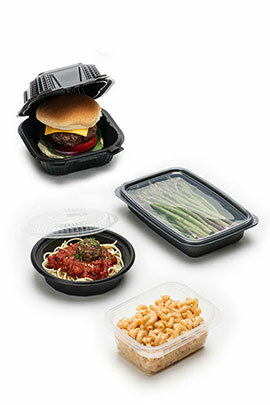 Now it is easier than ever to prepare, cook and serve the food that you are known for. 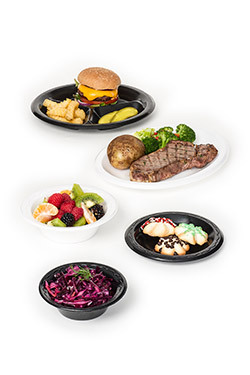 As always, we still carry high quality dinnerware and food containers that are more traditional, including plastic plates, foam bowls, supermarket containers with lids and more. 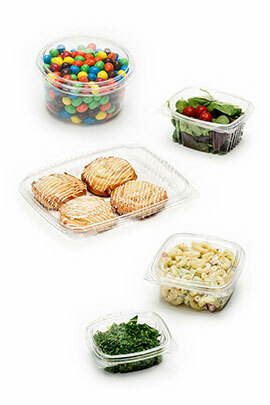 And don't forget that Genpak is also the one stop shop for any flexible packaging needs. 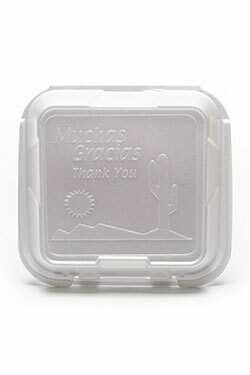 Please browse through our site. 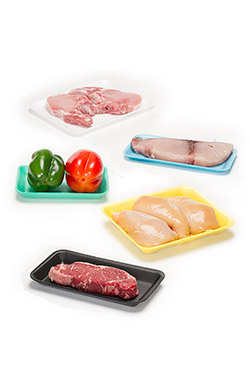 We are confident you will find what you need. 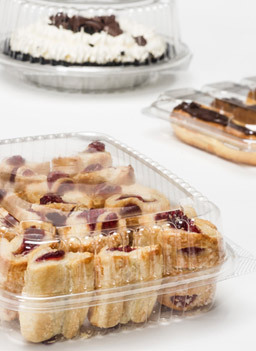 If you have any questions, please feel free to contact us, and a food packaging professional will promptly answer your question.